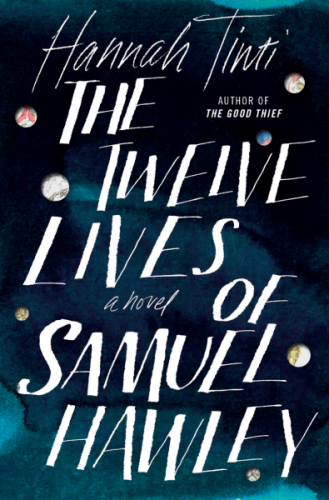 Listen to Hannah talk with NPR’s Weekend Edition about Twelve Lives. 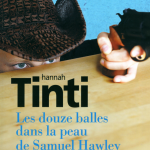 Q&A with Hannah Tinti and author Karen Russell. 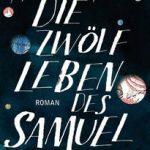 An interview with The Rumpus about the writing process. 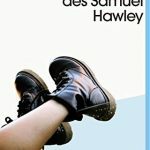 After years spent living on the run, Samuel Hawley moves with his teenage daughter Loo to Olympus, Massachusetts. 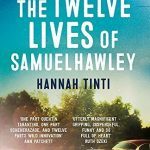 There, in his late wife’s hometown, Hawley finds work as a fisherman, while Loo struggles to fit in at school and grows curious about her mother’s mysterious death. 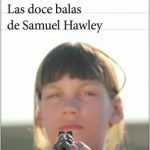 Haunting them both are twelve scars Hawley carries on his body, from twelve bullets in his criminal past—a past that eventually spills over into his daughter’s present, until together they must face a reckoning yet to come. 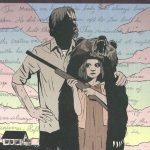 This father-daughter epic weaves back and forth through time and across America, from Alaska to the Adirondacks. 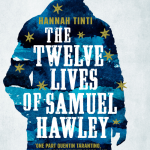 Both a coming-of-age novel and a literary thriller, The Twelve Lives of Samuel Hawley explores what it means to be a hero, and the cost we pay to protect the people we love most. 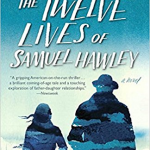 THE TWELVE LIVES OF SAMUEL HAWLEY was published in the U.S. on March 28, 2017 by The Dial Press, and in the U.K. on April 6, 2017 by Tinder Press. 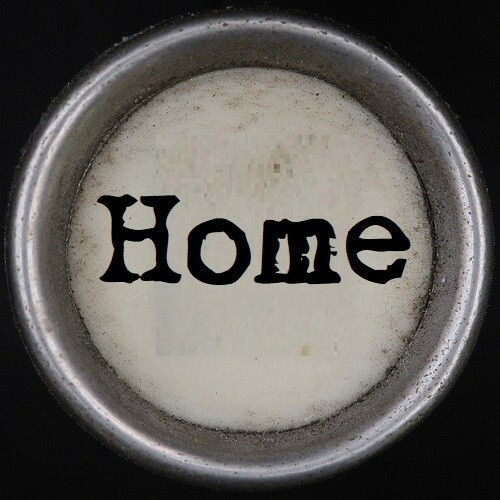 The book has been optioned for television by director Matt Reeves (6th & Idaho) & producer Michael Costigan. ★ Picked by Library reads as the #1 Book for March, an IndieNext Title for April, and as a Book to Watch in 2017 by Elle, The Millions, Nylon, Culture Fly, BookRiot, Huffington Post, Buzzfeed and The Boston Globe.